Today was a ‘lighter’ day. After the ALLi celebratory party yesterday we were all a little quieter, but still kept up a busy routine. My first ‘appointment’ of the day was to talk through the fine detail of book production with SilverWood Books’ publishing director, Helen Hart. 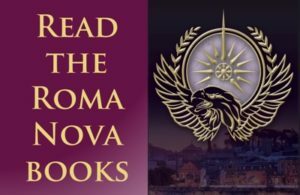 The third book in my Roma Nova thriller series, SUCCESSIO, is out at the beginning of June. I also confirmed the date and venue of the launch. Although that’s entirely my responsibility, it means SilverWood can announce it on their website in coordination with my own marketing. 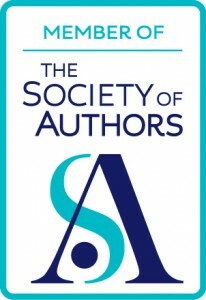 Around midday, I went to Author HQ to hear science fiction/fantasy (SFF) book publisher Jo Fletcher, historic fiction writer M C (Manda) Scott and romance/women’s fiction writer (and RNA president) Katie Fforde speak about writing in their respective genres. All emphasised how important it was to read in the genre you are writing, to be relevant in the genre and to do your research. 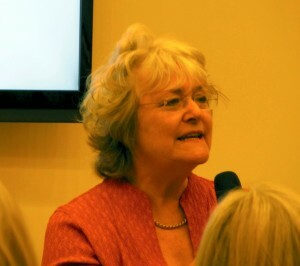 I noticed RNA stalwarts Christina Courtenay, Sue Moorcroft, Evelyn Ryle, and Jenny Haddon in the audience. Katie kindly bought Manda and me a healthy crush (which was both delicious and reviving); we chatted together afterwards in the quiet of the Random House stand. 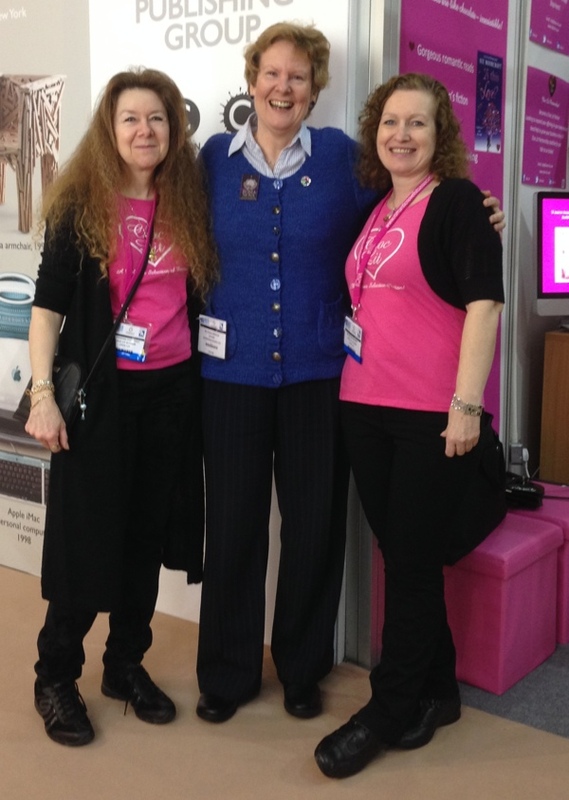 Next was a quick visit to the Choclit stand to see Christina Courtenay and Sue Moorcroft (authors and the RNA Chair and Vice-Chair respectively). 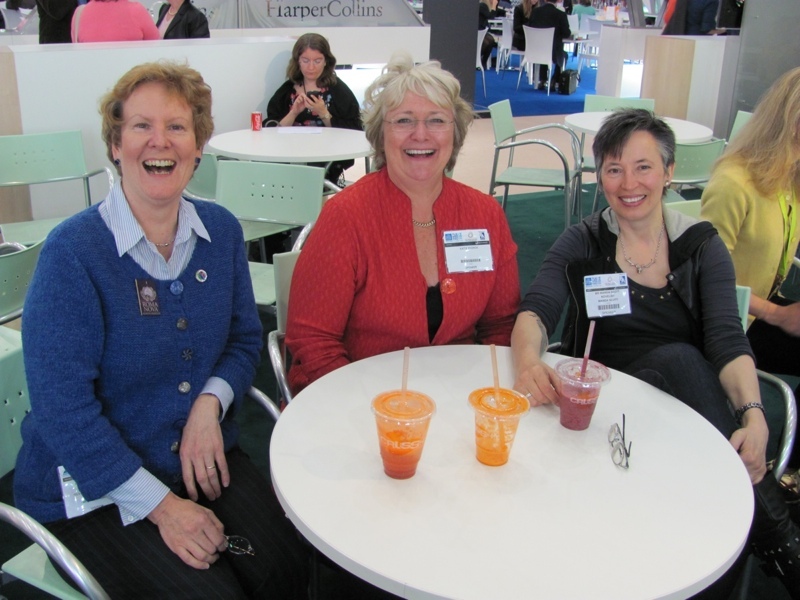 I talked to fellow authors throughout the day, and later to writers who were interested in using SilverWood Books’ services. There are many routes to publication and an ethical author services company such as SilverWood Books provides is but one. My impressions from the three days? 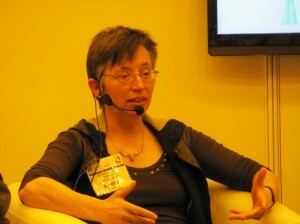 – the continued and increasing interest in ways of self-publishing. 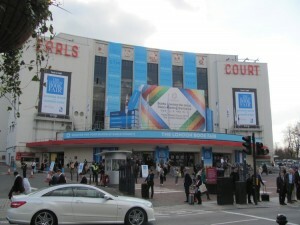 And finally, goodbye to Earls Court. 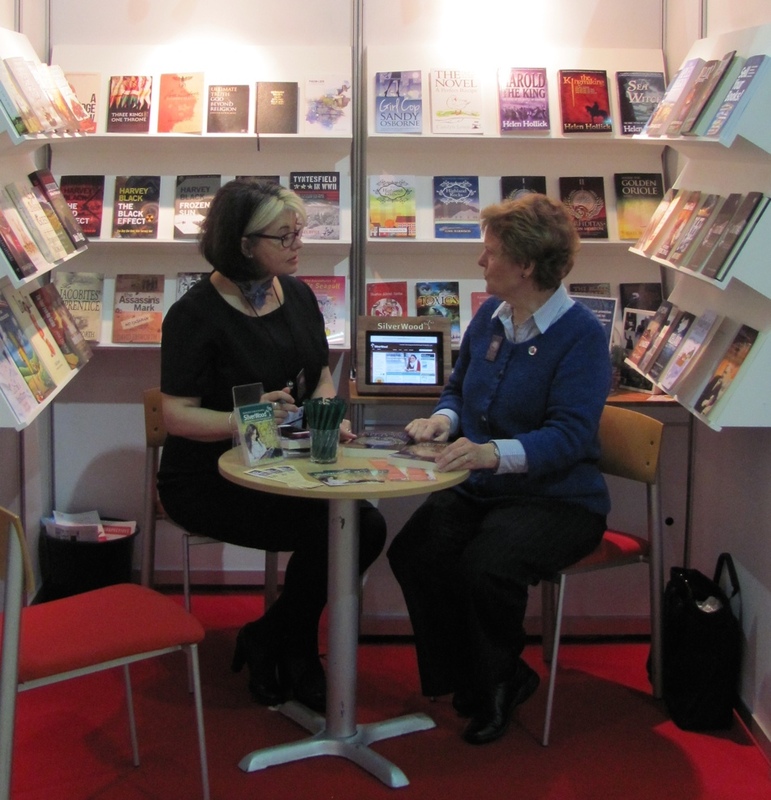 This was the last London Book Fair here. In 2105, LBF will be moving to Olympia. 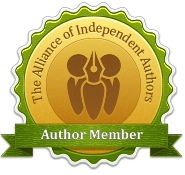 April 10th, 2014 | Tags: Alliance of Independent Authors, authors, London Book Fair, Romance | Category: Chocolate, Competitions, SALE! Such a busy fair. Thank you for sharing, and I love the pics! Thanks, Isabel. Lovely to have seen you again on Day 2.